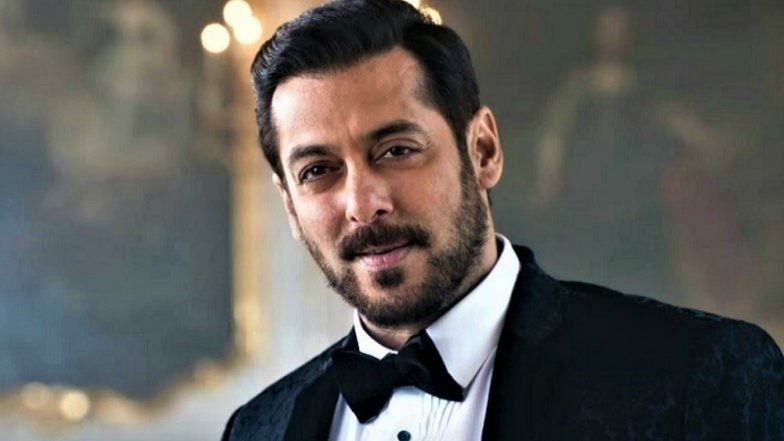 Superstar Salman Khan has confirmed that he will be starring in the Hindi adaptation of another hit Korean film, Veteran. The actor, who is currently awaiting the release of Bharat, which is also an official remake of 2014 Korean drama Ode to My Father, said his brother-in-law, actor-producer Atul Agnihotri, has acquired the rights of Veteran. The 2015 Korean film revolves around a detective, who hunts down a young and successful man running a crime syndicate. Bharat Director Ali Abbas Zafar Confirms the Trailer of Salman Khan and Katrina Kaif's Movie Will Release Next Month. "I am doing 'Veteran'. Atul has rights. It's a nice film. We will do this film after Sanjay Leela Bhansali's film," Salman said in an interview here. The 53-year-old superstar will start working on the third instalment of Dabangg, followed by Bhansali's Inshallah, that will see him teaming up with Alia Bhatt for the first time. Salman is currently busy promoting his home production film Notebook featuring newcomers Zaheer Iqbal and Pranutan Bahl. It releases on March 29.